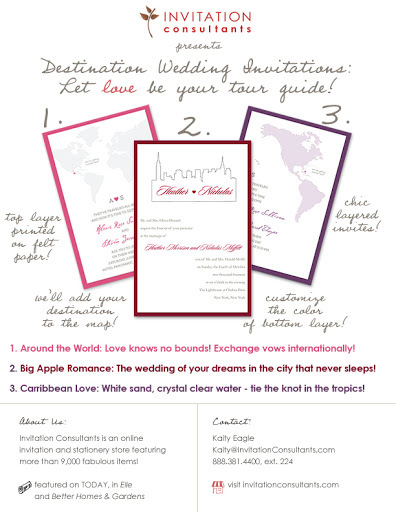 Take a peak at these nifty destination wedding invitations that can be customized beyond the wording. 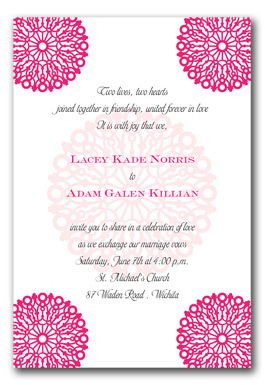 The bottom layer of the invitations can be changed to nearly any color, while the top layer is felt paper. Also, the destination of the wedding will be indicated on the map! Really very informative and the way you presented your information attracts visitors to read more informative blogs from your website. So I kindly look forward to see next updates. Hello,When I design custom invitations, I offer to design custom postage for my clients to complete the look of their invitation package. The party starts when the guests open their invitations, so setting the tone of the party with the invitation is important. 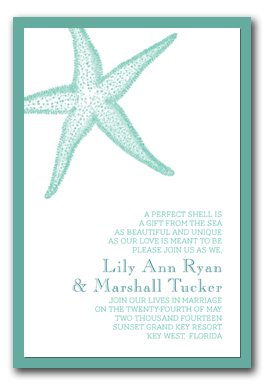 But even before the envelope is opened, the first impression the guest has of the invitation is what’s on the outside.